If you are talking about Laptops, then Chargers Ac Adapter is that a part which you always need while working. By the help of your Laptop Charger, you can charge your battery and assures you to stay connected wherever you go. 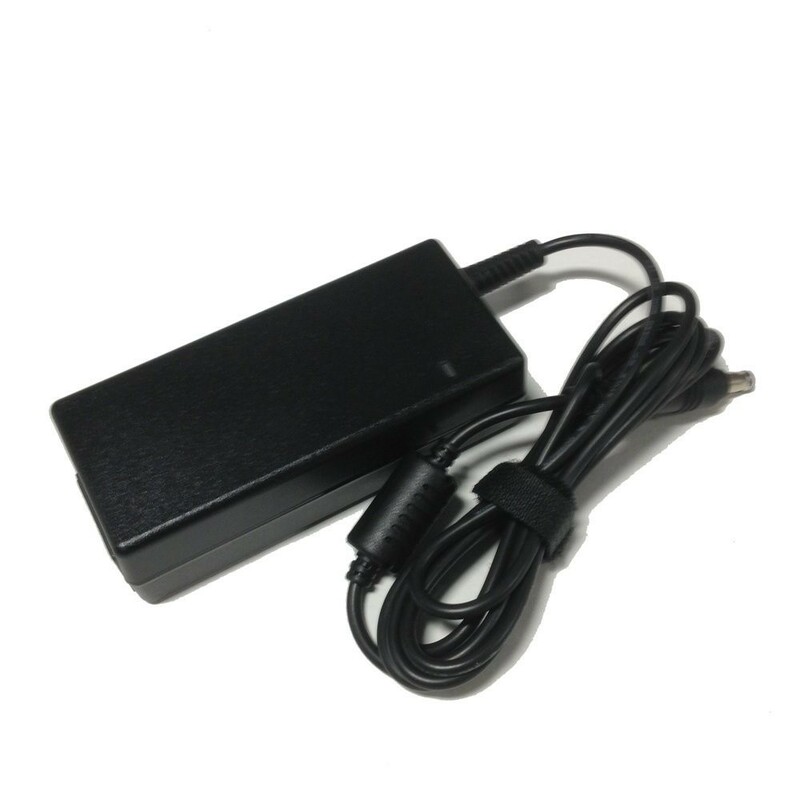 However, the problems start when it’s showing early Symptoms of faulty Laptop Chargers. Make sure you have checked your Power cable properly, as most of the time the fault starts from the same. As Experts, we recommend our customers to check this step as these things happen due to several reasons like Chewed by Cat or Dog, Overheating, Tears & dents. If you notice any smells like burnt plastic, then you must try a spare power cable or buy a new one. 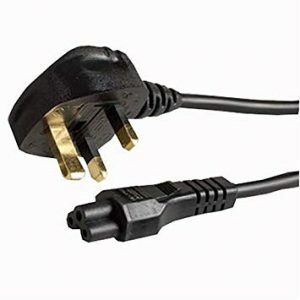 In case you need to buy only power cable then click here, 2 prongs or 3prongs. When your laptop shows a disconnect only after you change the position of your Laptop adapter. 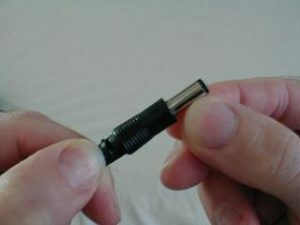 As a Result, The Connector which goes into the Laptop gets loose or broken. If you see this, then STOP using the same, as it may Harm both your laptop & Battery. Please don’t hesitate to contact us to learn more. Every Adapter has a Tiny Led Indicator, which provides an indication of green or red lights. If the computer Won’t Turn, then the issue is in your adaptor. 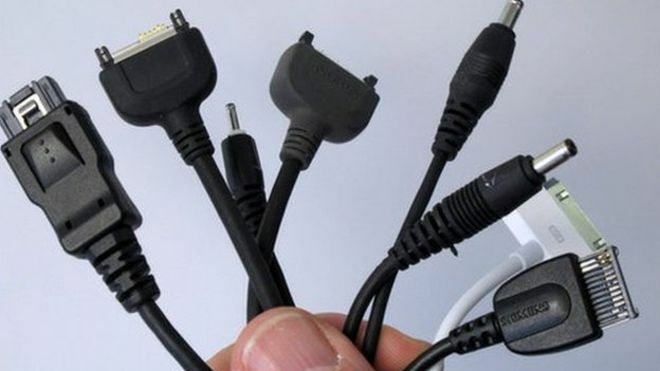 Moreover, If you find any of the above issues, then you must replace with a new laptop charger. Uk Laptop charger is a company who deals in adapters for all brands and models. Our prices are very reasonable compared to other online suppliers in UK. Order Now at UK Laptop Charger with best offers like Free Delivery, Free cable, Free Exchange.